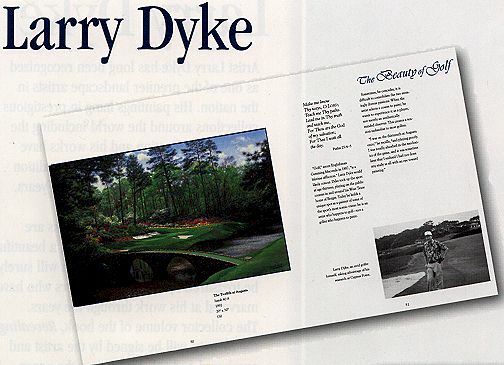 Larry Dyke 's book - " Revealing the Beauty Book "
Click on image to view larger (clearer) one. 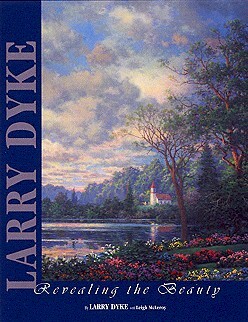 See God's world through the inspired work of Larry Dyke. majesty and power of the world around us. of art, and his own personal call. Copyright © 1999 [Koshkonong Galleries Ltd.].